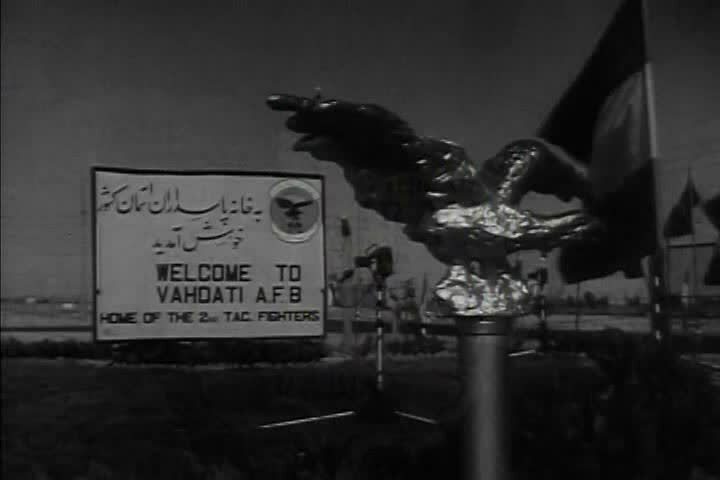 sd01:22CIRCA 1960s - Soldiers establish a communication network as soon as they land on the Iranian platforms in 1964.
hd01:22CIRCA 1960s - Soldiers establish a communication network as soon as they land on the Iranian platforms in 1964.
hd00:47CIRCA 1964 - US Army communications experts arrive in Iran to prepare for Exercise Delawor and set up their equipment. hd00:30CIRCA 1950s - A woman and a girl play the piano to demonstrate how repetition works in the brain in the 1950s. hd00:44CIRCA 1945 - Men heave hay on a Nebraska farm and a woman collects it.